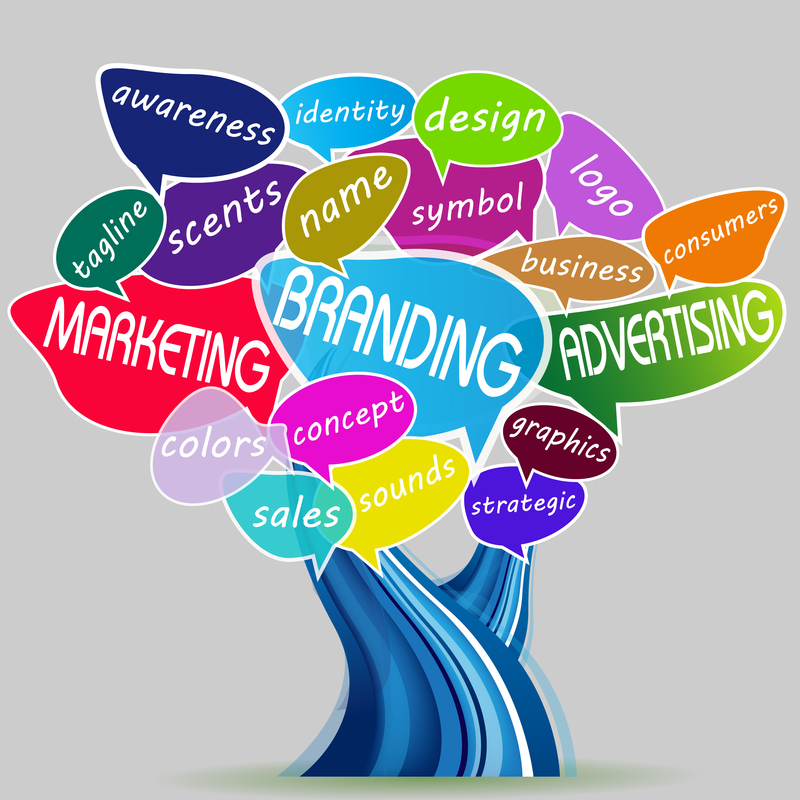 SMEs & SMIs: Branding Now or Later? Are you one of the many start-ups’ founders who argue that there is not enough resources or time for brand building? In every business category today, more businesses are being commoditized by the sheer abundance of choices customers have. This is true if your business sells products or provides services, and it holds true, whether your business is large or small. For many start-up CEOs in their first and second rounds of funding, their focus is usually on product development rather than creating a value proposition that will form the strategic direction of their fledgling enterprise. Actually, building a brand starts with having the right mindset, which has very little to do with the amount of money you have. If you have started your branding effort, congratulations! If you have not started yet, find out why branding is the most crucial part for a start-up company here. In South East Asia, the startup scene is becoming highly contested. But while there are five million start-ups. only about one million of them are interesting and only half them are good but only a quarter will get funding and 10% will gain traction and only five percent will make it. You can have the most innovative, groundbreaking product ever conceived, but if you can’t create a strong foundation for communicating that value to the marketplace, chances are the business won’t go far. Developing a strong brand is critical to the early success of start-ups. Your start-up should be able to tell their stories, shape their products, and otherwise create a world-class, user-centric brand from the very beginning. Your value proposition is not about the products or services you sell. Your value proposition must articulate a highly valued outcome the customer desires. Think of your value proposition as a “castle in the mind” of your customers and clients. If your company’s brand seems unclear and its purpose appears scattered, this can be detrimental to the future of the company. If potential customers are confused on what you are offering, they won’t stick around long to try to figure it out. Branding is not simply thinking of a creative and eye-catching logo (although that is important). It involves many other important aspects, too. The essence of what your brand represents to customers. It is “who” the brand is. This is represented by symbols, language, and the culture or heritage of the organisation. Your customers judge you by your brand personality. The benefit your brand brings to customers. This is “what” the brand provides that is highly valued and not in abundant supply. These associations are based in the functional, rational and emotional benefits customers receive from the brand. Your brand promise should be consistent throughout the years. Ever enduring campaigns should deliver the same message using different ways that engage customers. The tangible experience customers have in their interaction and transaction with the brand. This is “how” the brand delivers on its promise. These associations are based in real life engagement with products, people and places. A smile on customers’ face dictates the life and death of your brand. It’s always the small little tiny things that you do, that makes a difference. 1) Have you defined your brand values? 2) Have you defined your brand personality? If yes, what are these traits, and how are they expressed? 3) Have you defined a value proposition? If yes, describe your value proposition. 4) Do you have a positioning strategy for your brand? 5) If yes (to Question 4), how you are positioned in relation to your competition? 6) Are your organisational structure and culture aligned with your brand values? 7) Do your employees understand the brand and what it means for their roles? 8) What level of brand awareness do you have in your market? 9) Does your brand image (what you look like) accurately represent what you stand for? If yes, describe why your image accurately represents what you stand for and if no, describe why not. 10) Is your brand image distinctive and easy to recognise? If yes, describe what makes it distinctive and easy to recognise. 11) Are you communicating your brand consistently? 12) Do you have guidelines that describe how the brand should be used and managed? 13) Do you allocate spendings on branding and communication each year? If you have answered “No” to most of the questions, you should be sitting down with your business partner(s) and evaluating your business in the long run. Most probably, there is no brand strategy underlying your business venture, and you will find that improper brand positioning actually does more harm than good. You might be losing lots of business and partnership opportunities without you realising it. We have helped thousands of business owners, from new start-ups to large MNCs such as Bosch Group Malaysia, Korea Tourism Board, Turkey Tourism Board, Cherry Automobile, Mitsubishi and etc in building their brands in the Malaysian market. Feel free to contact us for a complimentary one-to-one brand consultation with LINs.AD today! This entry was posted in BRANDING and tagged advertising, branding, how, when. Bookmark the permalink.